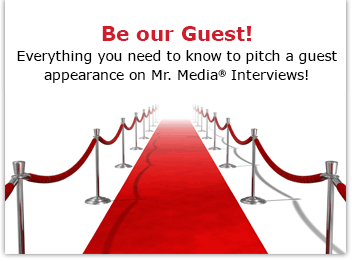 Joining me today is actor Patrick Muldoon, who you’ll certainly recognize from Starship Troopersand other films. But what you may not know about Patrick is that he’s adjusted his priorities in recent years, putting much of his energy into the band The Sleeping Masses, for whom he is the lead singer and songwriter with Neal Ives. 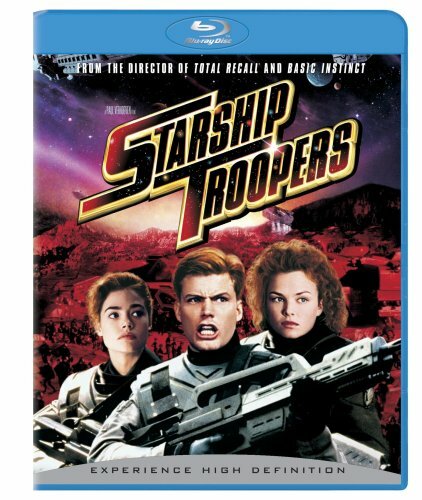 Order ‘Starship Troopers’ (+ BD Live) [Blu-ray] with Patrick Muldoon, available from Amazon.com by clicking on the DVD cover above! He’s having some real success, too, as you can see in the music video for the song “The Woman is the Way.” The song appears in Powder Blue, a movie starring actress Jessica Biel. He’s also preparing to start a new movie in which he’ll act with Kristen Stewart of Twilight. 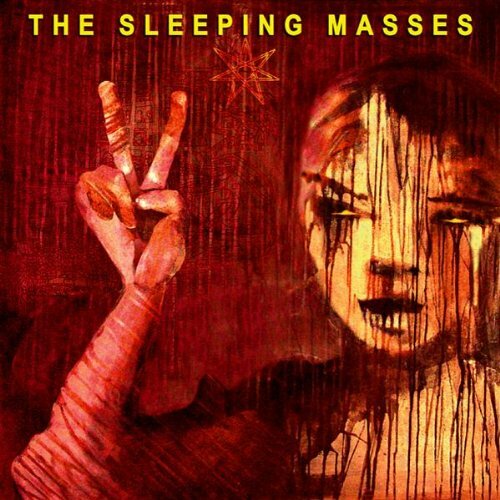 Order ‘Become Everything,’ by The Sleeping Masses with Patrick Muldoon, available from Amazon.com by clicking on the CD cover above!